100% Polyester Pintec jersey knit with moisture-wicking and UV resistant protection. 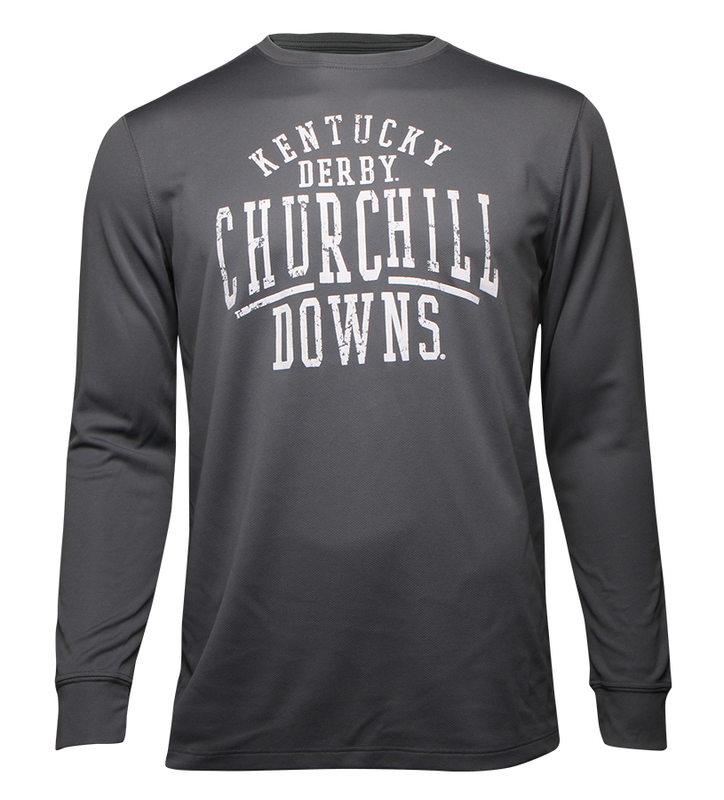 Printed with a Kentucky Derby design. Available in granite in unisex sizes S-XXL.